No doubt that innovation is one among the top priorities of the corporate across the globe. Even though CEOs have innovation management on top of their priority list, kick-starting innovation is still the biggest hurdle in front of many. 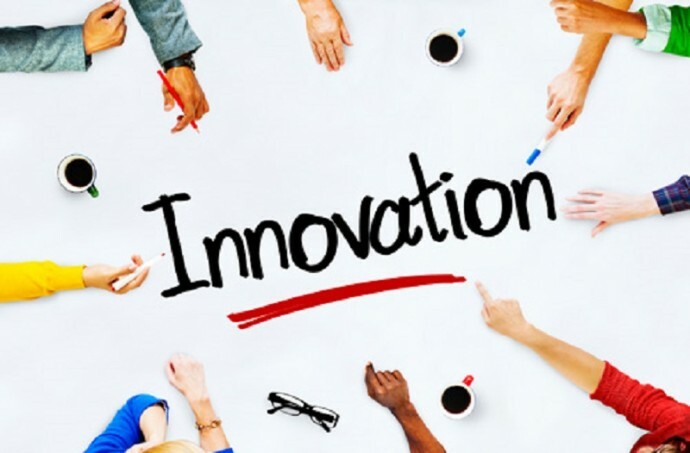 A CRISIL report shows that many companies are much effective in terms of innovation management at the beginning, but tend to fail on a long run. What is identified as one of the major reasons why innovation programs fail is the dependency of the organizations on in-house innovators. It is not a bad ideal to fully nurture innovation internally, mainly due to the fact that the employees are already overwhelmed with their workloads, and also most of them lack in the required skill-set to come up with innovative solutions. This is not a new avenue to businesses, but mostly associated with funding though. We are trying to explore the option to make use of crowdsourcing for innovation management. Putting it simply, it is all about getting feasible business solutions from the crowd. On hearing about this, it may seem to bewildering while considering its possibilities initially. But in real, the benefits of crowdsourcing may far outgrow the challenges. In most of the cases, the heterogeneity of crowdsourcing of ideas may yield unbelievable incentives to companies, which one may otherwise find much difficult to attain. The researches done in this regard showed that while implemented effectively, crowd has a natural desire to experiment and learn and get energized with appropriate motivation. You can see the popularity and spread of the open-source Linux systems for example, which was adopted and improved by billions across the globe. The most successful mode of engaging the crowd is publishing a challenge. The problem has to be clearly stated with needed inputs, an attractive prize should be offered, and promote it too all possible broadcasting channels to invite the potential problem solvers to participate. Even though you are going to use only one solution at the end, evaluation of all the solutions should be done as received. This can provide you with a proper insight into where the most successful solution falls. Such a brainstorming can never be performed by your in-house R&D. In the process of crowdsourcing, the participants are going get motivated primarily for its reward. The longing for such a reward and pride it can bring to them are the major catch of the entire process. Towards the final step of crowdsourcing, prototyping the most appropriate solution is the most important and most challenging phase. In most of the cases, you have to work on the prototype as the publisher of the challenge to complete it in house. This is more likely in case of if the innovation to be done is proprietary. Another way around is to leverage the crowd itself to complete the prototype. However, crowdsourcing may not always be as straightforward as described above. So, effective planning and perfect execution is the key to success when you explore this mode of innovation management.